Trenton made guitarist Anthony DeCarlo, and Philadelphia has taken him. A founder of South Philadelphia’s emergent musical hub, Tasker House, DeCarlo stands at the center of growing community of young musicians. 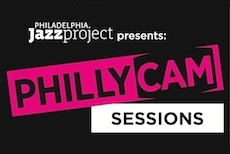 Anthony DeCarlo has performed in four high profile projects with the Philadelphia Jazz Project. 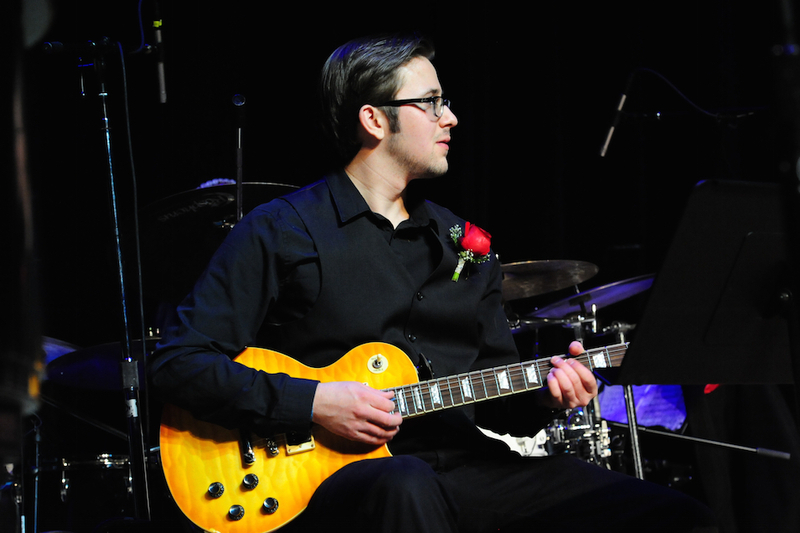 On Halloween night in 2013, Anthony DeCarlo participated as the guitarist in our Spooky Jazz Concert and Dance Party called Boo at the Painted Bride Art Center. 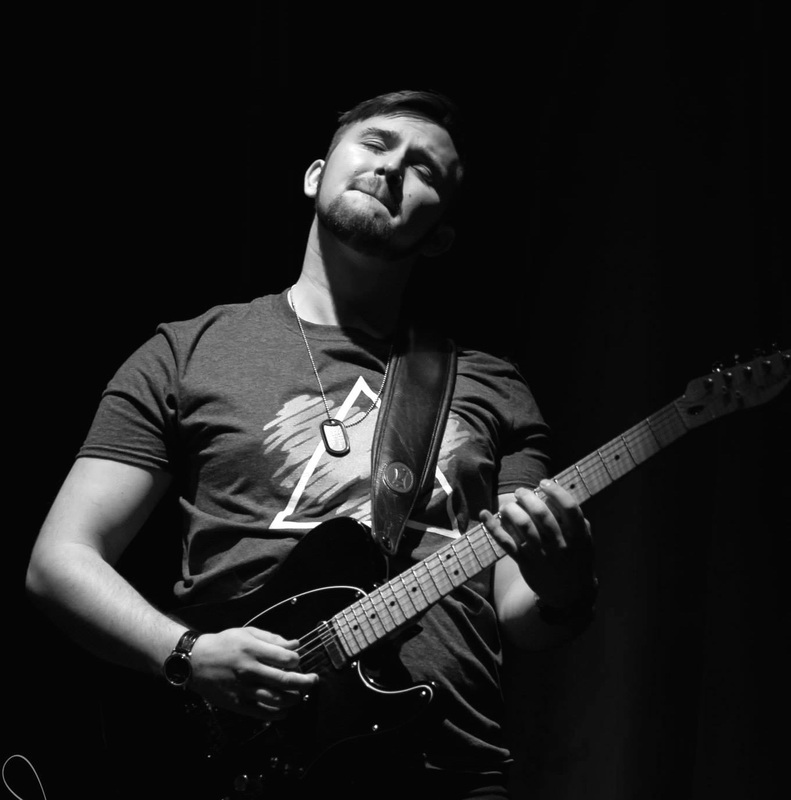 In February of 2014, he served as guitarist for Philadelphia Songbook Volume #1 Concert at TPAC and in August of 2014, he again served as guitarist for the Philadelphia Block Party at The Dell Music Center. In October of 2014, he again performed his role as guitarist for Boo2 at TPAC. 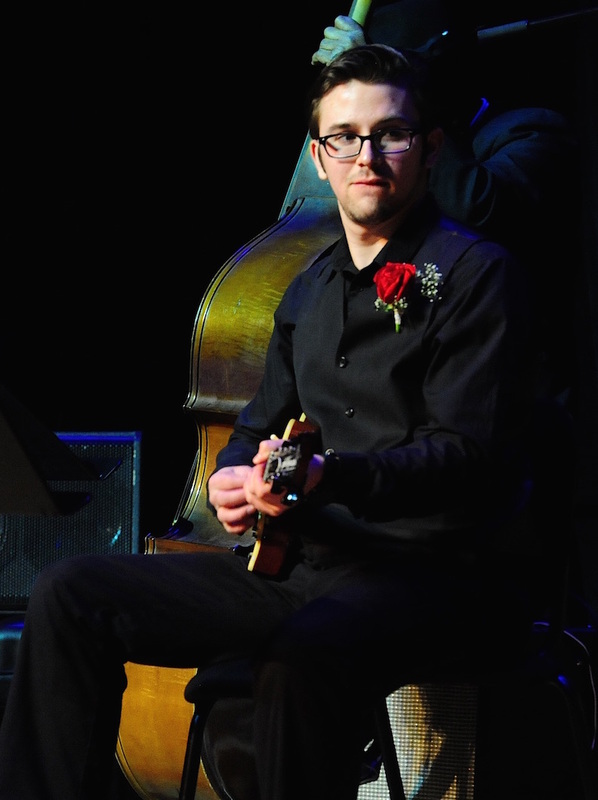 Anthony DeCarlo is a talented, young musician that we are proud to know and to have worked with. He has also worked with Kenny Lattimore, Dwele, Laurin Talese, Jeff Bradshaw, Tweet, Jason Nelson, and Matt McAndrew. With his guitar in hand, DeCarlo hopes to change the world with the positive force of music. Guitarist Anthony DeCarlo, will be our next guest artist in the Mysterious Traveler Concert Series. PJP spoke with Anthony DeCarlo about his work and his upcoming Mysterious Traveler concert. Anthony DeCarlo: I would describe my musical direction as an evolving recipe of musical gumbo. It’s a special kind of gumbo that can range from bebop to hip hop to punk rock and gospel; all ending with a splash of blues of course. Whatever genre I have to dip into to have people feel the music, is the direction that I strive for. Anthony DeCarlo: I will always be inspired by Philadelphia’s own John Coltrane who took pride in having no fear in writing and playing as he evolved as a musician. I admire Jimi Hendrix and Jeff Lee Johnson for the same reason. The whole idea of not being afraid to express yourself and grow in front of an audience is very attractive to me. I also love starting the creative process on instruments besides my main instrument (guitar). It takes me outside of my comfort zone and forces me to truthfully create. Anthony DeCarlo: I try to tackle that issue with organization. I make an effort to keep a consistent practice routine that keeps me shape so I can practice older tunes in addition to learning newer music. I also enjoy making an effort to listen to an equal amount of older and current music. Keeps it fresh and wise! Anthony DeCarlo: Any advice that I would have for the audience is to not be afraid to dance or express yourself if the music catches you! It’s being played that way for a reason. We are all in the musical conversation together! Anthony DeCarlo: I love “Jazz” because its a culture that encourages exploring and expanding your vocabulary. 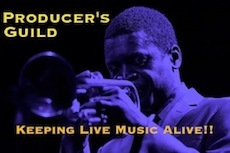 In addition to vocabulary, “Jazz” comes with the whole culture of getting together and checking out what the other players are playing; it creates a beautiful energy. A basic appreciation and respect for each other through music where everyone benefits.